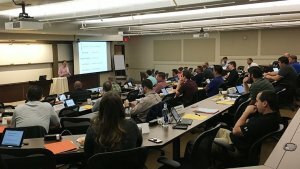 MCAA’s Institute for Project Management (IPM) is a unique educational opportunity designed by mechanical contractors, for mechanical contractors. 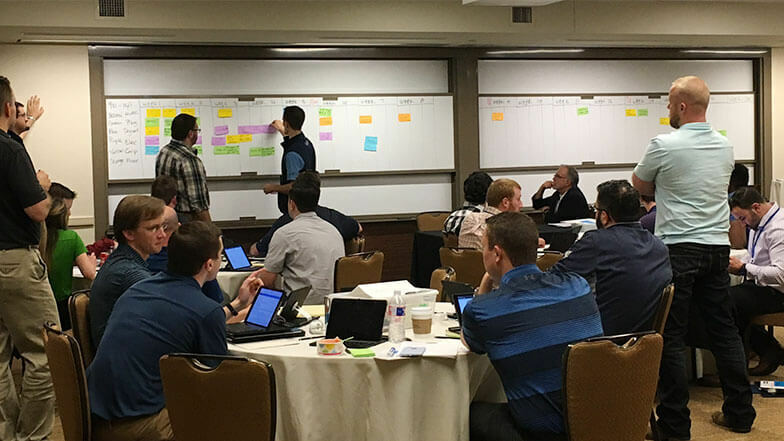 This two-week program provides intensive, in-depth coverage of a host of topics essential to successful mechanical project management. The IPM is designed to provide attendees with real-world skills that can be taken back to their companies and immediately applied to their work. Taught as a combination of lecture and problem-solving workshops, sessions are presented by a both industry experts and professional educators, all of whom have practical experience in the field of mechanical contracting. The IPM curriculum is constantly evaluated and developed to keep pace with the ever-changing demands of the industry. In addition to practical lessons learned in the classes described below, the IPM provides peer-to-peer learning and networking opportunities that are every bit as valuable as the in-classroom learning. Each IPM class takes place over a two-week period divided into two sessions. The second week-long session starts several months after the first week’s session concludes. MCAA's Institute for Project Management program is designed specifically for the mechanical construction industry and is sponsored solely by the MCAA. It is not related to programs sponsored by the PMI. This is MCAA’s most popular course and it may take up to a year and a half to become enrolled. To enroll in IPM, contact Megan Walsh at mwalsh@mcaa.org.